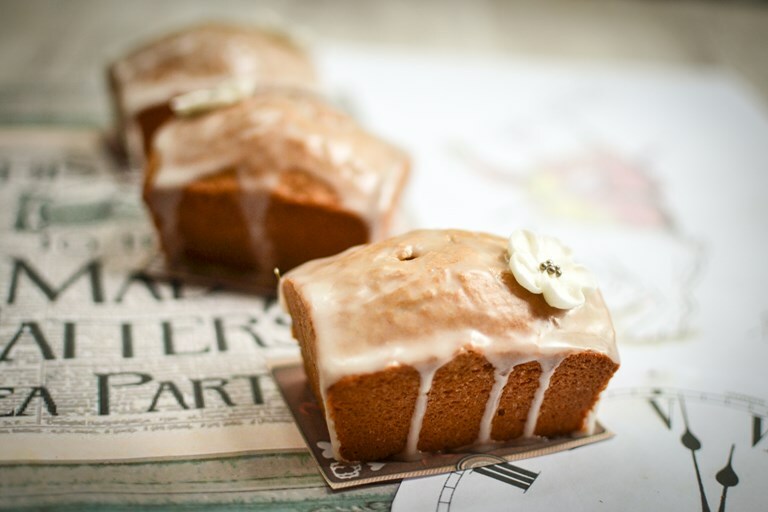 Why bother with tea loaf when you can have Urvashi's glorious little loaf cakes, infused with the flavour of Earl Grey and - tea purists will be happy to hear - lemon. 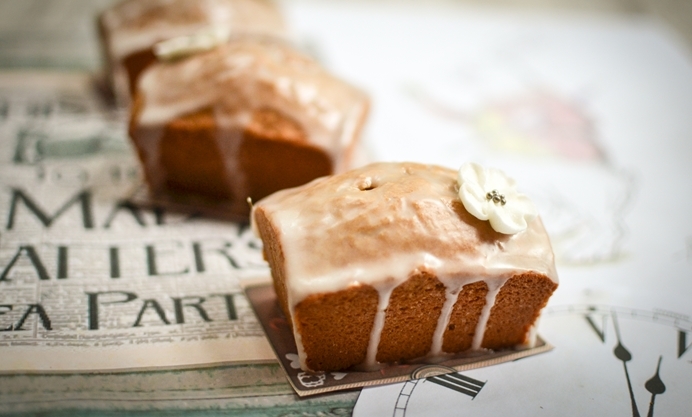 Lemon always proves a popular guest at a tea party, and here the zesty icing is spooned over the top while the cakes are still a little warm, creating a sort of lemon drizzle effect. When dry, the crispness of the icing contrasts irresistibly with the softness of the sponge - these little loaves really are a glorious mix of flavours and textures.